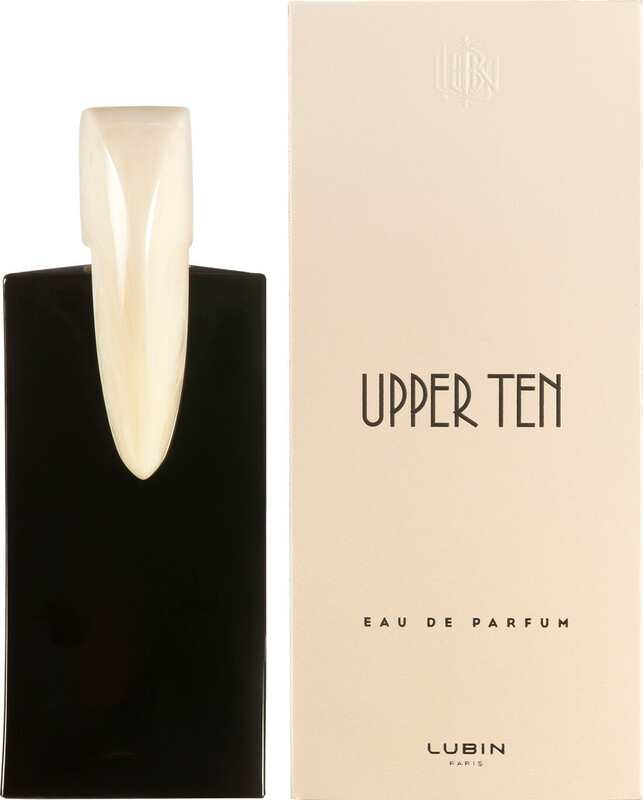 Created from pure ambition, Lubin Upper Ten Eau de Parfum is a powerful and prosperous fragrance that’s full of confidence and willpower, only for men. Inspired by the first generation of Americans, born from sheer will and drive, this aspirational fragrance is for a man who is unafraid and persuasive. He isn’t afraid to take a stand and make a difference, encouraging the rest of his pack to follow suit. Akin to the daring notes to the Upper Ten fragrance, the audacious wearer of this scent won’t settle for any old signature. A bold personality demands an extraordinary olfactory experience, which is exactly what he will get from the Lubin Upper Ten Eau De Parfum. Assertive notes of cardamom and juniper berry blend together beautifully, bringing to life the vivacious heart notes of cinnamon and geranium essence. This powerful duo of contrasting elements, both spicy and floral, awakens the deep base of cedarwood and white musk.